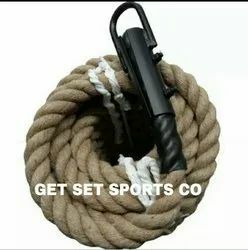 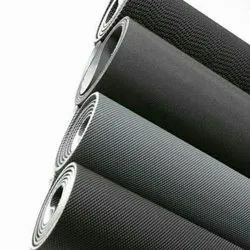 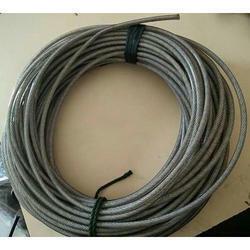 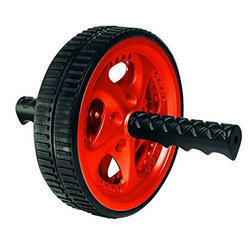 Our range of products include battle rope, bosu ball, aerobic stepper, spiral dips stand, neck exerciser and punching bag. 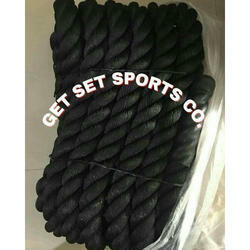 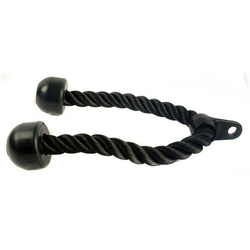 Black nylon imported battle rope with rubber ends box packed. 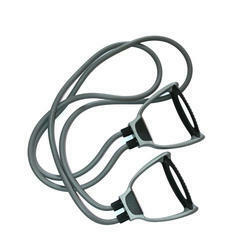 Best for crossfit exercises. 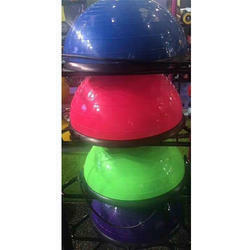 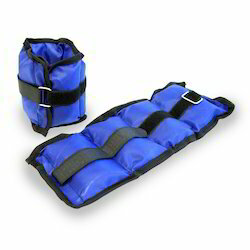 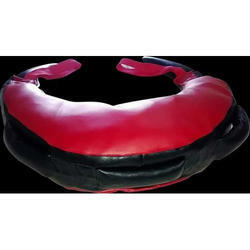 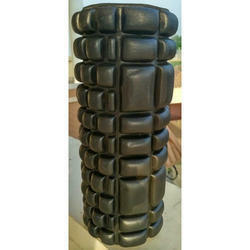 BOSUBALL WITH PVC HEAVY BASE MATERIAL COMES WITH HAND PUMP AND TONING TUBE. 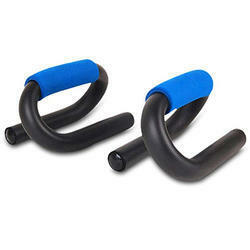 BEST FOR STABILITY AND YOGA EXERCISES. 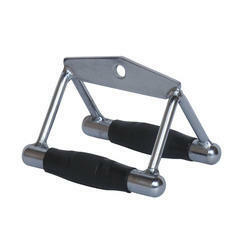 Spiral dips stand with double grip. 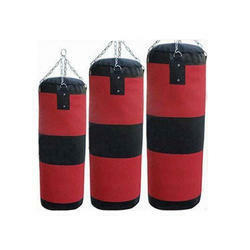 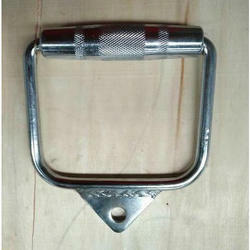 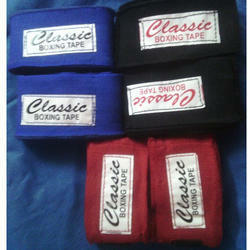 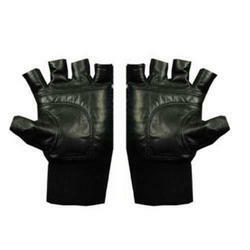 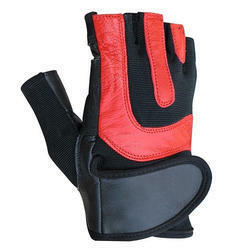 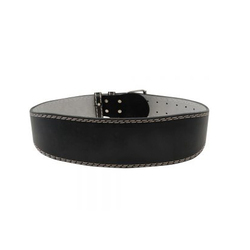 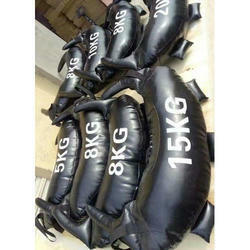 Pu leather cotton filled boxing kits with holing chain. 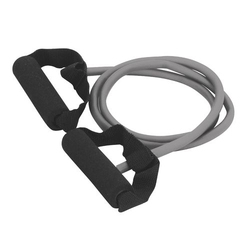 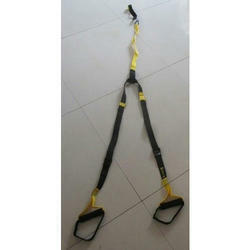 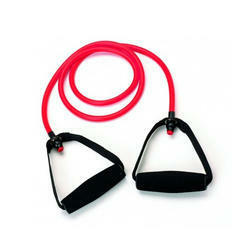 Nylon band strip suspension trainer exerciser with hooks fully adjustable. 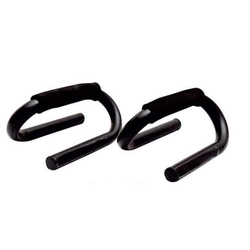 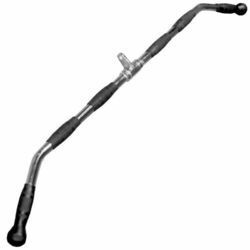 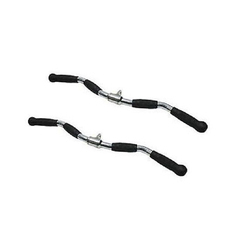 Owing to our enriched industrial experiences, we are devoted towards manufacturing a wide variety of excellent quality Fitness Toning Tube. 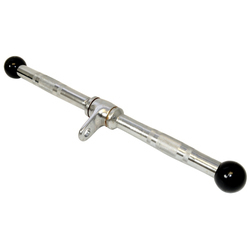 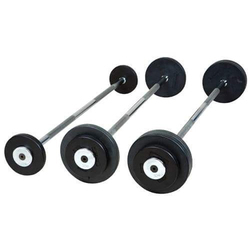 We are offering Lat Pulldown Bar to our clients. 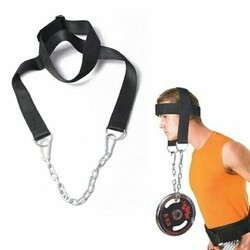 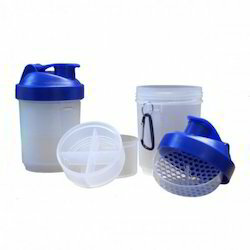 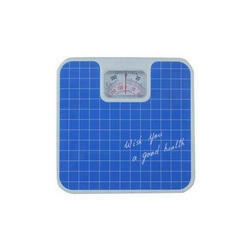 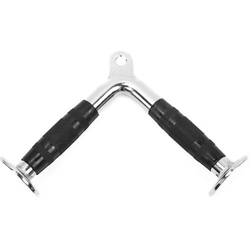 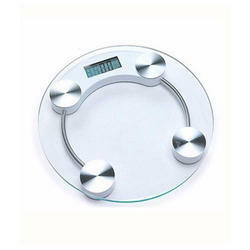 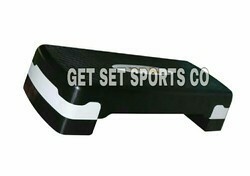 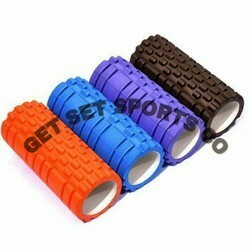 Looking for Gym Accessories ?